Brief Description: The Pet Worx 1 in. Long Plastic Airstone creates a dazzling underwater scene. Increases surface agitation, accelerates oxygen replenishment and helps release carbon dioxide build-up. Notify me when "Pet WorX 1 in. 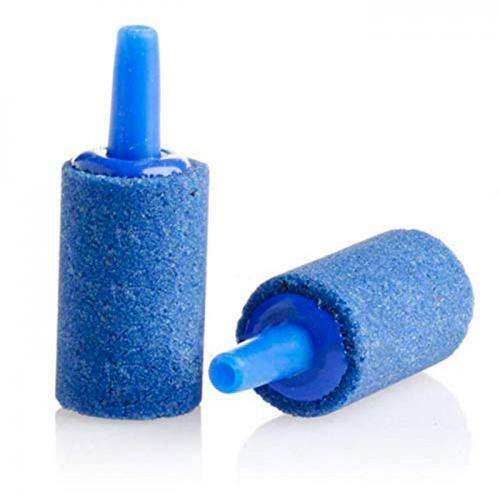 Long Plastic Air Stone [2 pk]" is re-stocked. 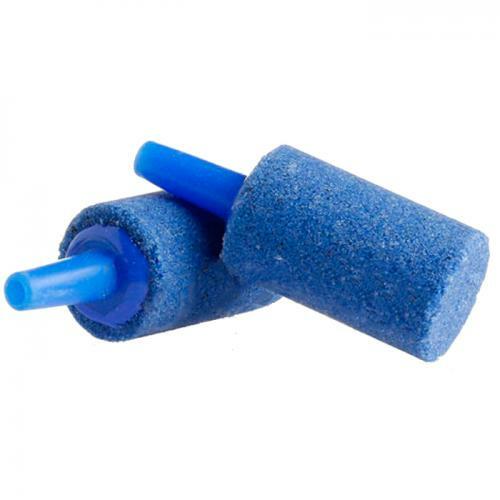 You'll have bubbles galore delivering fresh oxygen to your tank with this long-lasting airstone. Great for both fresh and saltwater tanks. Attach airstone to airline tubing. Position in tank, hold in place with gravel, stones or lead weights. Soak in water at least 1 hour before turning on air. Regulate airflow through use of gang or air line control valve. The Airstone is 9/16ths in diameter x 1 in. long.